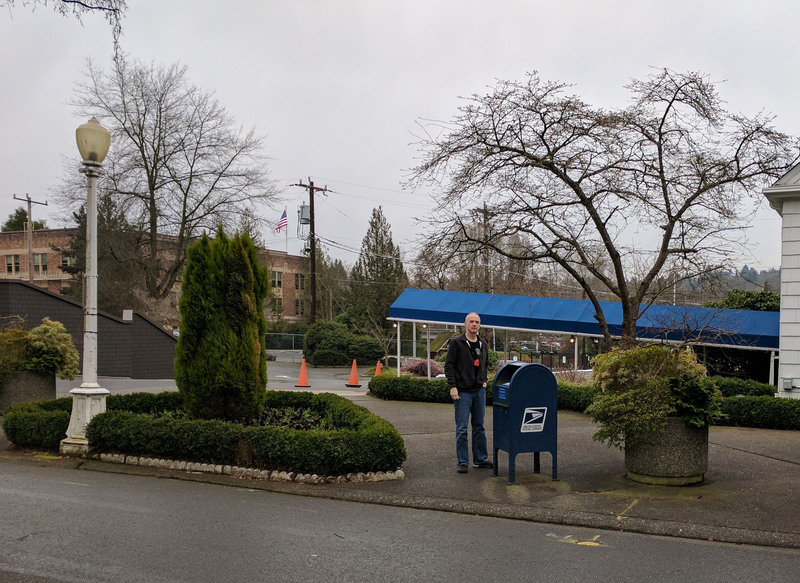 260) Believe it or not, this mailbox sits outside a legitimate yacht club… the Seattle Yacht Club, to be precise. You might expect, therefore, that this box would be rather, well, snobby. Pretentious. A jerk-face. Happily, that’s not the case at all! As it turns out, this box grew up in a very middle-class household and didn’t get the job at the yacht club until later in life. He’s very well grounded, but still enjoys looking at the boats.